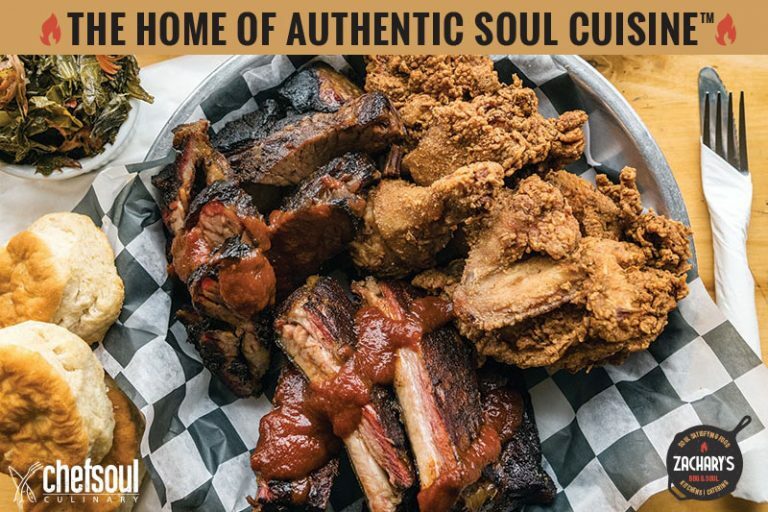 You could argue that Keith Taylor became a culinary pioneer in Montgomery County when he opened Zachary’s BBQ & Soul seven years ago. © 2018 All rights reserved. Chefsoul Culinary Productions, Inc.